Tech Haven provides a full range of concierge tech support services to HNW clients and celebrities, catering to their unique privacy and logistical needs. 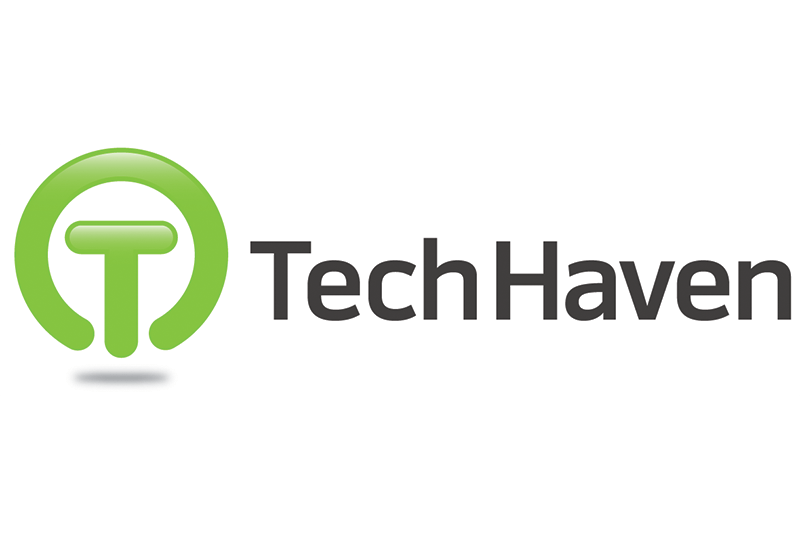 From general tech troubleshooting, to setting up secure data backup routines to performing tech security audits, and a great deal more, Tech Haven is ready to address whatever your needs are. Based in Los Angeles, and able to travel or work remotely as desired.